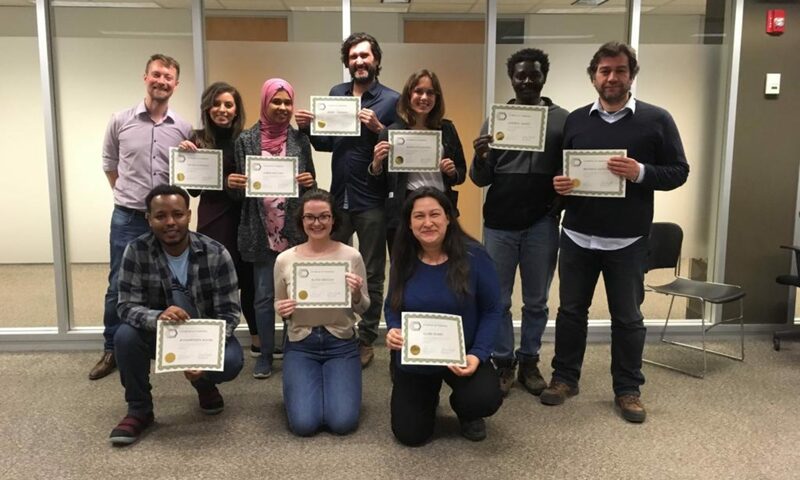 ‘The Day My Life Froze’: Urban Refugees in the Humanitarian System is a two-day professional development course structured around an intensive in-class educational simulation. The course re-centres the human subjects of humanitarianism in the minds of current and prospective humanitarian workers. Or contact LLST directly at info@llst.ca.